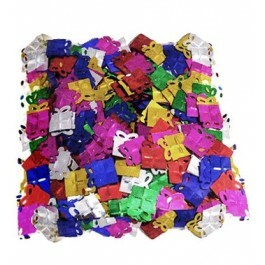 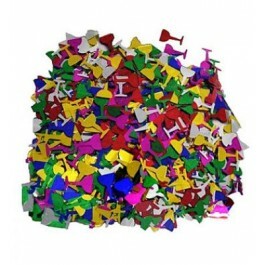 Available in bright colorful shapes and sizes, our party confetti is enough to give vibrancy to the tabletops when you sprinkle and spread these tiny-shaped colorful confetti for a celebration or a party at home. 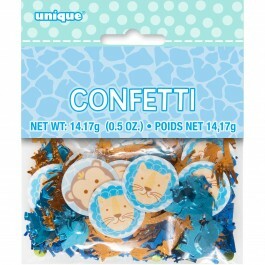 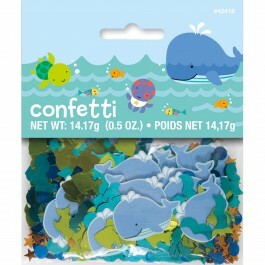 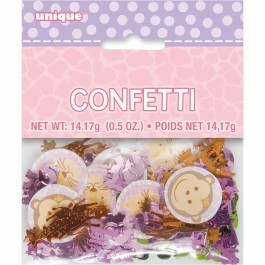 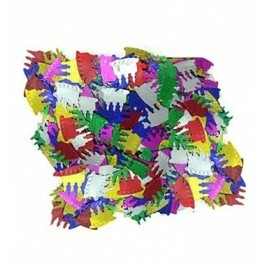 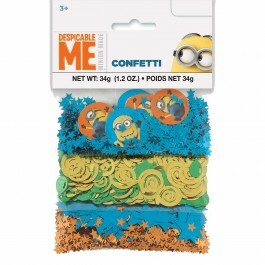 Try these birthday party confetti in gift bags, or inside your invites! 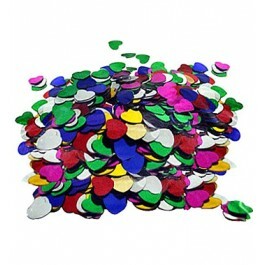 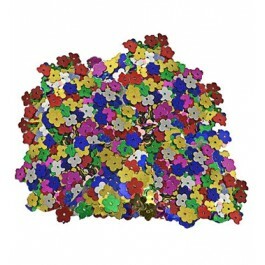 These small-sized colorful party accessories are sure to add a fun element to your party decoration. 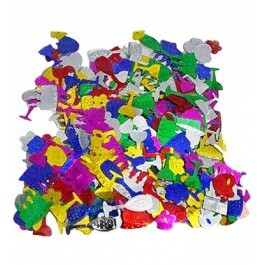 Shop now by exploring our huge range of supplies.